How do I become an LIKER dealer? If you're interested in becoming an authorized LIKER dealer, please contact the Sales Representative for that territory. For the name and contact information for the Rep covering your area, please email LIKER with your request and dealership details. How long delivery if I order a 40HQ container? Normally our delivery is is 15 days. It’s also need confirm with us before place the order. How many quantity could load in a full container? For sea kayak normally could load 30 pcs in a 20gp container,100 pcs in a 40HQ. It’s also depend on the different items. Pls confirm before place the order.our sales will be offer the best service and suggestion. Can I Load different item in a container? Yes. You could mix different item different color in the container. Does your company is a manufacturer or trading company? We are manufacturer with trade company good service. Will salt water damage LIKER boat? No, salt water will not damage your canoe or kayak or any of its components with brief exposure. However, if you are using your boat frequently in salt water, it should be rinsed down after every use to avoid discoloration or corrosion of components. Does kayak length taffect stability? No, the width of the kayak is more directly related to stability than its length. In general, a wider craft is a bit slower but more stable, and the better choice for fisherman and photographers. For those looking to go long distances with efficiency and speed, a longer kayak is preferred. Why do you so confident about your quality? Our manufacturing process have a series of checking lists that ensure our kayaks meet our quality standards. We water test every kayak before it is wrapped up and ship out. This process allows us to double checked the kayak for any manufacturing inconsistencies. What services could you supply? 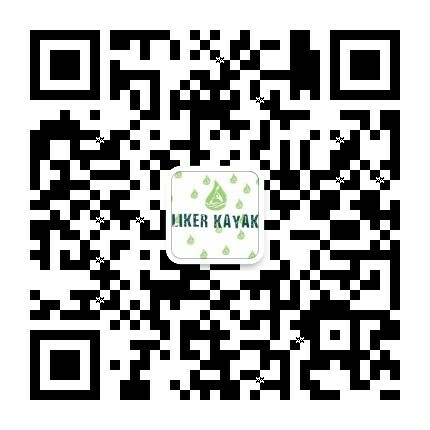 More than 10 years experience sales and produce kayak. Assistant client choose the item, provide the specialized advise according on the knowledge feedback of market, solve and answer problem for the kayak. Supply the best service of shipment. Six year guarantee for the kayak hull, six month for the fitting, within 24 hours solve problem.